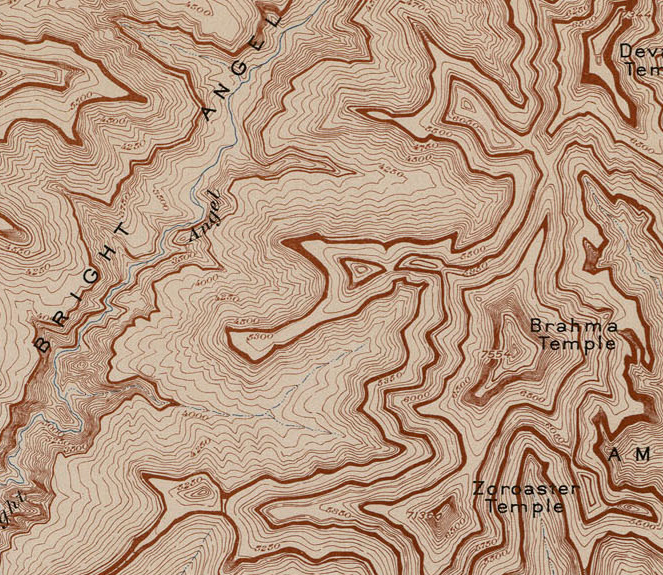 For cartographic purists there’s very little that matches a beautiful planimetric topographic map of a region. 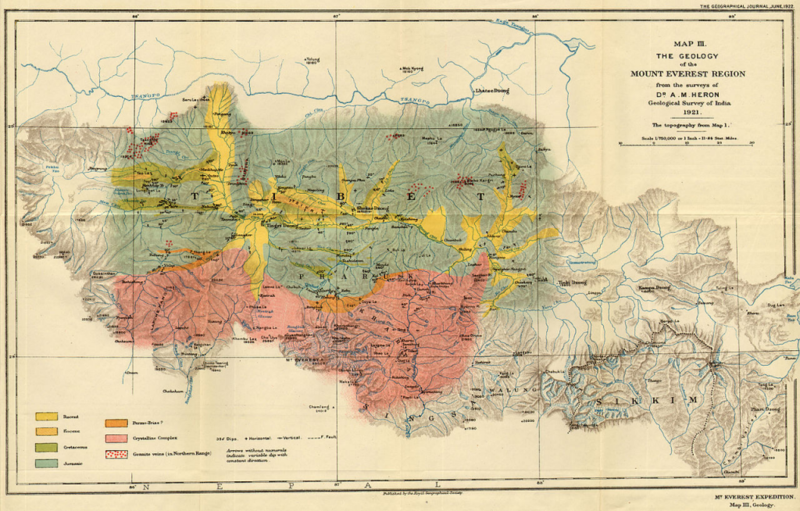 In many respects these are the maps that define the art and science of cartography because they are the standard-bearers for how we graphically describe the world around us. 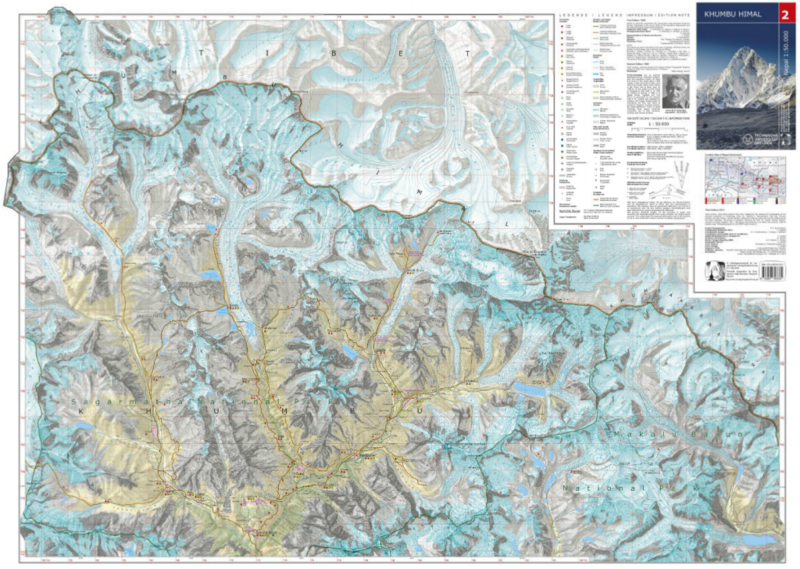 Those that are capable of crafting a beautiful topographic map have given us some wonderful, rich, detailed and beautiful examples. 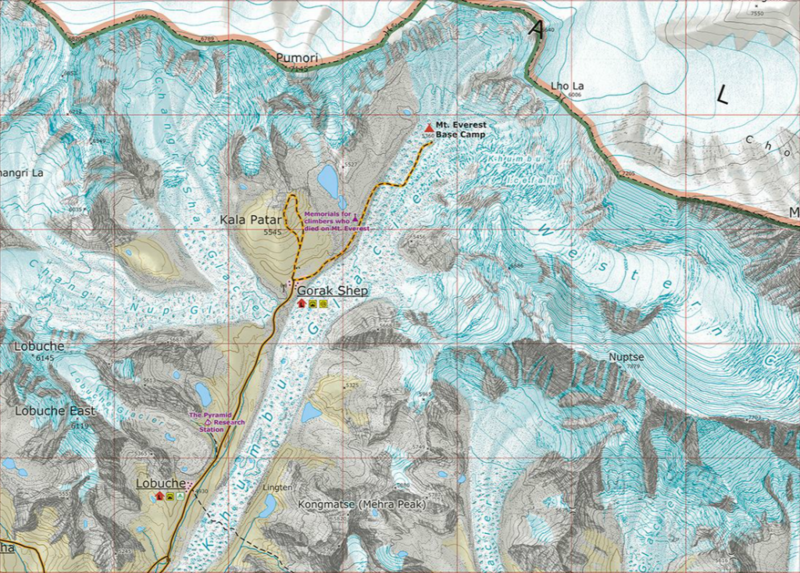 Often, the most visually impressive are of mountainous areas which demand that cartographers tackle the issue of elevation and relief. This is an art form in its own right. However, new technologies afford us different ways to view the world and in many of these remote, often highly dangerous, areas different approaches to data capture and map design are giving us new maps and new ways of seeing. Here, 3D RealityMaps have flown small planes over Mount Everest and filmed the landscape using a 3D camera. 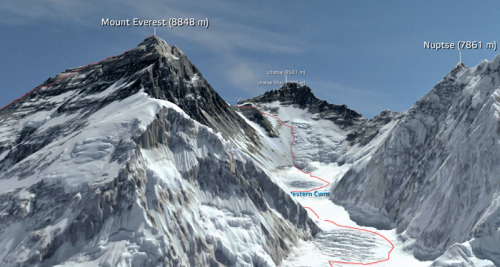 The captured footage allows researchers to build a 3D computerised model of Everest to 15cm resolution which can then be viewed through a downloadable app. The model can be downloaded to explore allowing you to wander around Everest and follow many of the famous climbing routes, base camps and weather stations. The images are crisp and clear and have been expertly stiched together to create a seamless model of the mountain and its surroundings. The project also makes good use of satellite derived data to build a range of different components in the final map including WorldView-2, RapidEye, Landsat and ASTER. Some of this data was combined to provide surrounding coverage or to build a detailed terrain model to drape the primary imagery. Labels and annotated routes add to the detail of the work and enable the user to retrieve context to go with the pretty pictures. Photorealistic quality models and unrestricted navigation through a mountain region is made possible through the app. This is modern surveying used to create a modern, engaging product. It’s a far cry to ground survey and planimetric mapping but it provides us with a way of looking at such a place that a traditional topographic map cannot similarly achieve. That’s not to say it top trumps topographic maps. It’s different. It adds to the canon of cartography. You can explore and download the app at 3D RealityMaps here. If you’re going to take over the job of mapping the famous Scientific Association for Comparative High-Mountain Research maps of Nepal then you’d better do a good job. Here, Manfred F. Buchroithner, Thomas Himpel and Hannes Künkel from TU Dresden have artistically redesigned the 1965 original map and employed somewhat unconventional colour schemes to create a beautiful printed map. Using extensive fieldwork and current satellite imagery the map content has been updated and changes in the land use are in evidence as for the first time, tourist information is presented. At a scale of 1:50,000 the map shows considerable topographic detail. The lineage of classic Swiss-style depiction of mountain terrain is evident but the colours have been tweaked to give even clearer lines. The detail is breathtaking and although the map is abstract (the earth doesn’t actually look like that of course), the colours and symbology give you an unparalleled sense of place. 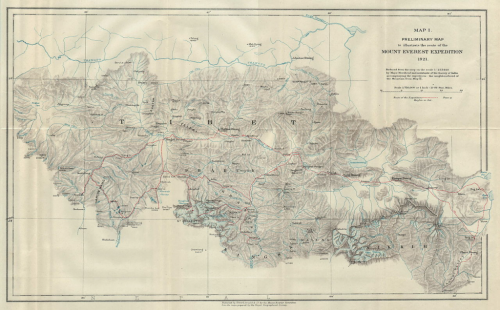 The production of the map as a large format printed sheet gives strong credence to the claim that print mapping is not dead in an era when the balance of map publication is shifting towards the screen. 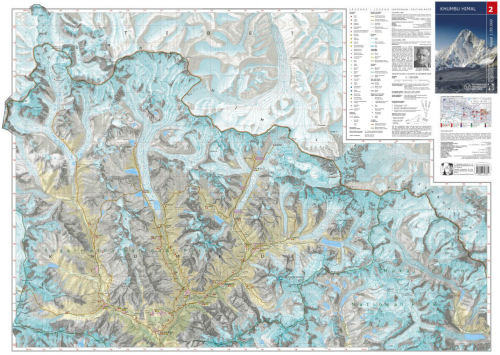 When maps are designed and produced to this high quality they deserve to be created as tangible objects to enjoy. 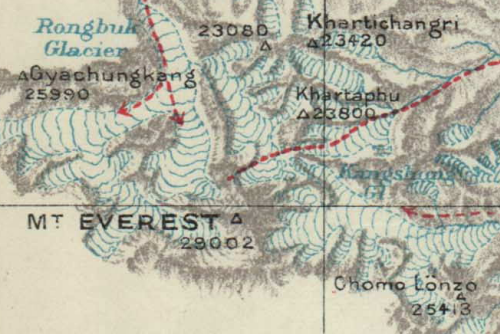 Representing relief is always a challenge for cartographers and there are numerous alternatives. How, then, do you decide to represent the Grand Canyon which has one of the world’s greatest vertical difference across one of the shortest horizontal distance? 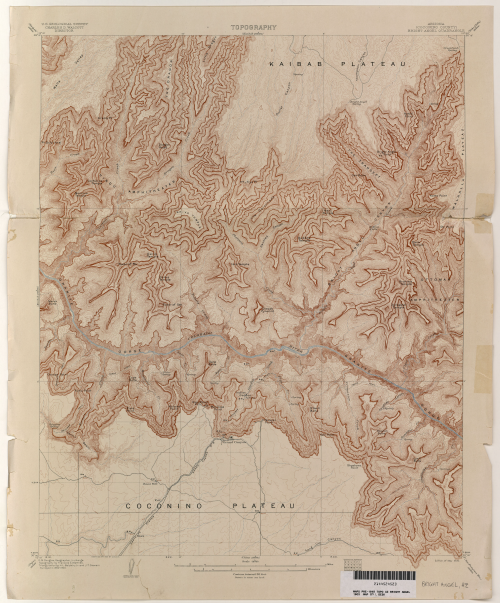 United States Geological Survey chose to simply use contours and their map of 1903 shows how simplifying the map by choosing only a single representation can bring increased clarity. More normally, you would see hill shading or hypsometric tinting used in conjunction with contours but in Grand Canyon the contours are packed so tightly together that they capture the topographic variation perfectly on their own. The ochre colour of the contours adds to the effect since they reflect the reddish sandstones found in the canyon and the thickening of key contours gives a sense of the sandstone layers that in the canyon have a very distinctive pattern. There is very little additional detail other than the hydrology and labels. There doesn’t need to be any additional detail as the contours make this map what it is.